Your dream car is ready for you to pick up at the Sindelfingen plant and the date of delivery of the vehicle is approaching. 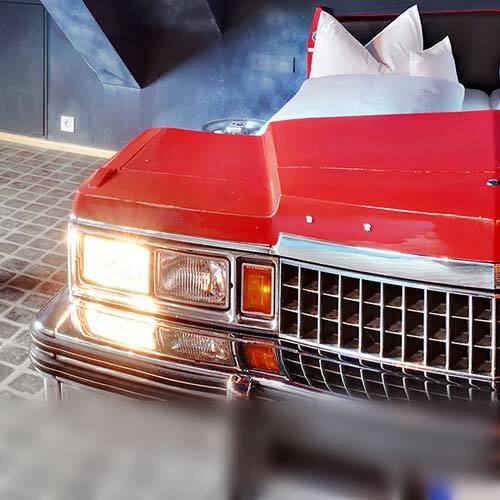 To enjoy this day to the fullest, we offer you our V8 HOTEL-EVENT with an overnight stay and additional benefits for those who are picking up their new car. 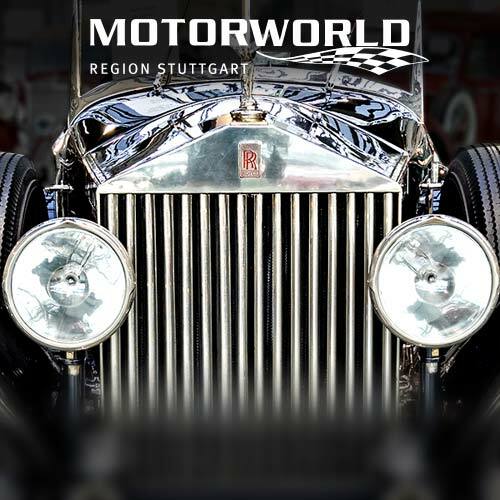 Take the time to discover the world of the automobile in all its aspects and start upon your arrival at V8 HOTEL with a tour through the halls ofMOTORWORLD Region Stuttgart. 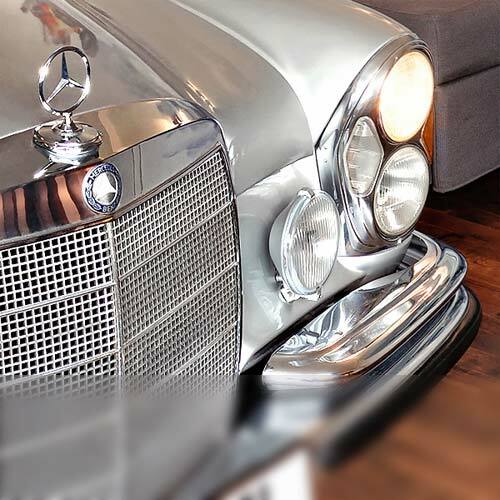 At over 25.000m² you see beautiful vintage cars, sporty young timers and special rarities on the historic site of the first airport of Württemberg. During the following visit to the Mercedes-Benz Museum you will experience an impressive journey through 125 years of automotive history. You’ll receive your tickets upon check in at the front desk of the V8 Hotel.On the day of your vehicle handover, we can offer you, if required, a shuttle-service to the Mercedes-Benz customer centre.